MU OET 2019 Important Dates are released by Manipal University. Online Application Form for Manipal University is available now. The dates for issue of online application, last date of submission, exam date, result date, counselling date are given below. 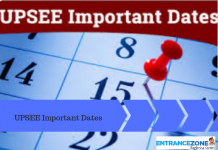 MU OET 2019 Important Dates are decided by Manipal University. 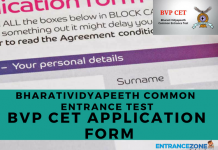 The online application form is available now & exam date is given below. Firstly, the Application form for MU OET 2019 is available Now. And the last date of application form is in March 2019. While online slot booking dates are March to April 2019. Also, the candidates can book the test slot online according to their preference. Manipal University Online Entrance Test will be held in major cities of India. The MUOET Entrance exam will be organised in fourth week of April 2019. Also, Candidates have three attempts for the entrance test. The third attempt will be held in May 2019. 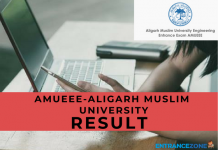 The MU OET results will be available in May 2019. Counselling will be held in the first week of June 2019. Manipal University will release the counselling dates after the declaration of result. Eligible candidates will get admission according to their rank in All India Manipal University Online Entrance Test (AIMUOE) for 2019. The schedule for Manipal Academy of Higher Education (MAHE) for all courses is mention below. 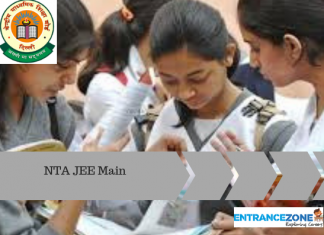 The MUOET 2019 entrance examination will be conducted in three times and students are allowed to take three attempts for few courses. Visit Manipal University Exam Dates page for details: Click Here. The online application process consists of three simple steps given below. Step 3: Finally, Go for Paying the Fee according to the course and complete address. STEP 4: Take a printout of the same.